Designed to maximise storage capacity or free up valuable floor space. Enabling businesses to increase floor space to create new storage, office or production environments. Protecting both people, goods, machinery and capable of creating secure environments. 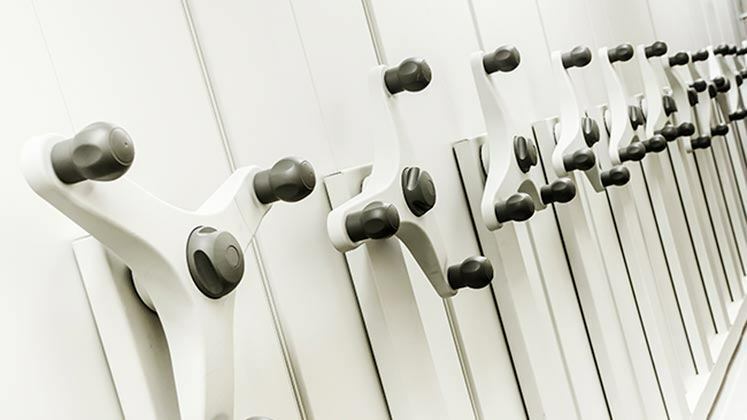 A range of racking solutions to provide high quality storage for warehouse environments. Mezzanine Floors, Racking & Mobile Shelving, Partitioning and all other storage systems. From the storage solutions supplier that helps you get the most from your workplace environment. We’re an experienced storage supplier who helps strong and ambitious businesses in all sectors run more effectively with quality storage solutions. We achieve this by providing an outstanding service that's completely client focused. We’re specialists in mobile shelving, mezzanine floors, mesh & steel partitioning, racking, lockers and hazardous cabinets. Designed to maximise storage capacity or create more space within your environment. To create enclosed areas to protect people, secure goods or create bespoke working spaces. From pallet racking to heavy-duty shelving systems capable of storing the required quantity and load of goods. The perfect solution to provide more floor space within your building, for storage or office workspace. 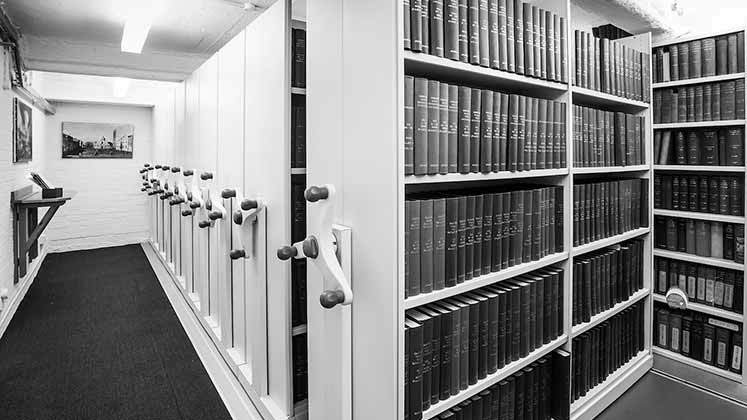 We design a wide range shelving systems suitable for any commercial environment. We stock an extensive range of lockers and PPE cupboards providing high quality protection. We have an expert team available to discuss your requirements. With years of experience and knowledge of storage systems, we work with clients from design through to the completed project. We work with some of the best architects and approved building inspectors in the U.K. From pre-tender to final installation, our experienced team offers support and competitive pricing.